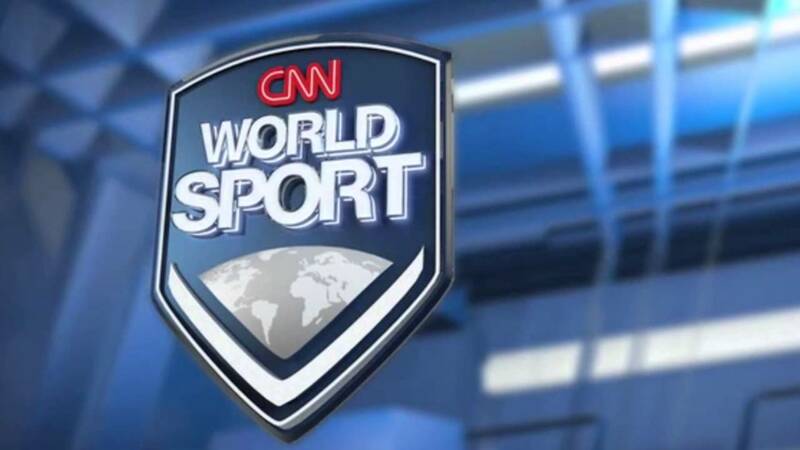 The longest-running program on CNN International, CNN World Sport, turned 25 years old today. The first edition of the program aired on October 13, 1993. As part of a throwback, World Sport anchor Vince Cellini aired the opening to the first episode, featuring its original trumpet sound and graphics package. I saw first this program in CNN International back in 1993…CNN dumped the previous CNN Sports Programs for it and I was concerned how it would change what sports I would see, but in the early days of this program, it was fairly open to showing a good variety of sports, including the major sports from USA. But over time, it has become a podium mainly for Premier League Soccer and other soccer leagues throughout the world (mainly European), furthered by the fact that most of the sports reporters in the program are now Brits, and this seems to perhaps also influence the content of the program. It is a feckless program now at best and spends WAAAY TOO much time reporting on soccer news, including irrelevant gossip stories that have NOTHING to do with actual sport. CNN has surely not improved when it comes to sports reporting but rather made its world a whole lot smaller and narrow minded about what it thinks the fans want to hear about in sports. CNN has long since flushed its potential for a good sports program down the crapper and now serves only toilet-stain remains to its viewers.